The right choice for a delicatessen producer - especially recommended for the cutting of Feta Cheese, Paté, fine sausages and other soft food. 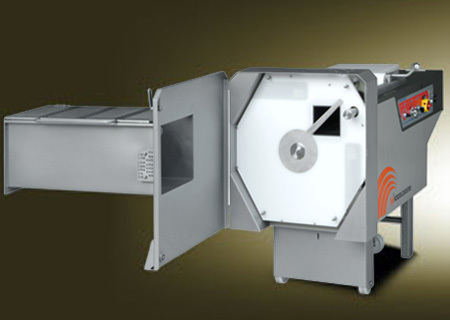 Whenever delicate food items need to be cut the Soft Food Slicers W 90, W 105 and W 120 are the right choice. 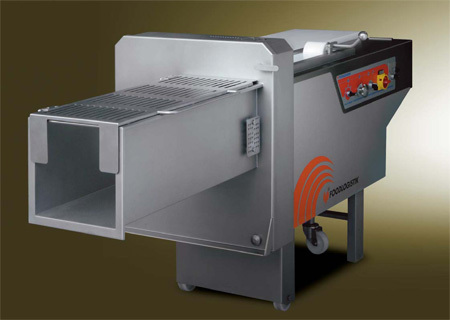 Effortless these machines cut thin Paté slices or fine sausage segments or thin Feta strips in impressive quality.